At Tallmadge Physical Therapy & SportsCare, our experienced staff is dedicated to providing you and your family with personalized, effective, state-of-the-art rehabilitation that gets you back to your normal, active life. We provide physical therapy treatment for a diverse range of diagnoses and injuries, specializing in orthopedics, the spine, sports medicine, vestibular rehabilitation and post-surgical rehabilitation. We offer convenient appointment times to fit your busy schedule, including lunchtime, after-school and after-work appointments. Most new patients are seen within 48 hours. For more information or to schedule an appointment, please call 330-630-0630. 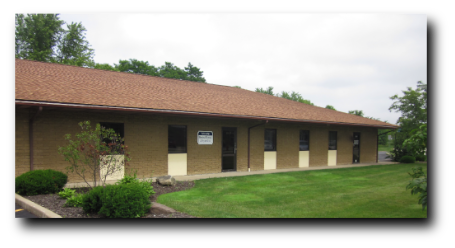 We have moved to a new, larger office just off the circle on Community Road. Tallmadge Library and Tallmadge Community Center.